Every week I am finding brand new apps for my iphone/ipad and this week I wanted to share with you my Favorites! If you have any favorite apps or some you think I might enjoy please let me know. 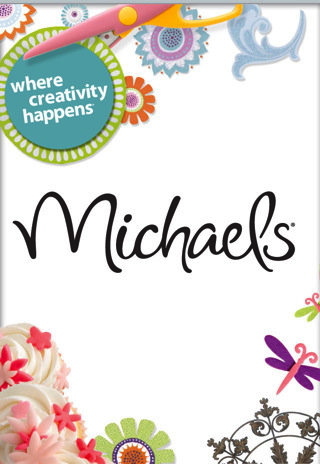 Michaels arts and craft- This app has craft ideas and coupons that can be scanned in the stores! 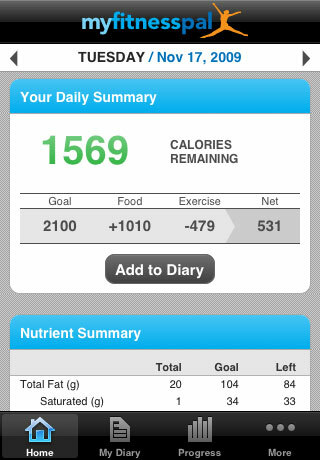 I Love this app!! 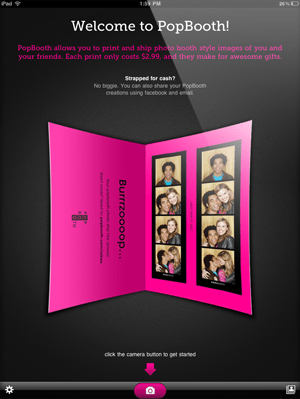 If you feel like being creative or get some fun tutorials from your very own phone get this app! 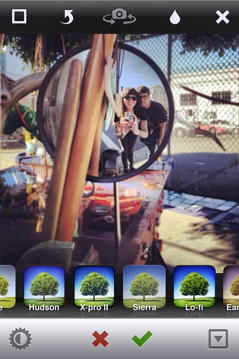 Instagram: No need to explain. It’s just an addiction LOL my name on there is CDIORME if you were wondering! ps. Happy Friday the 13th!